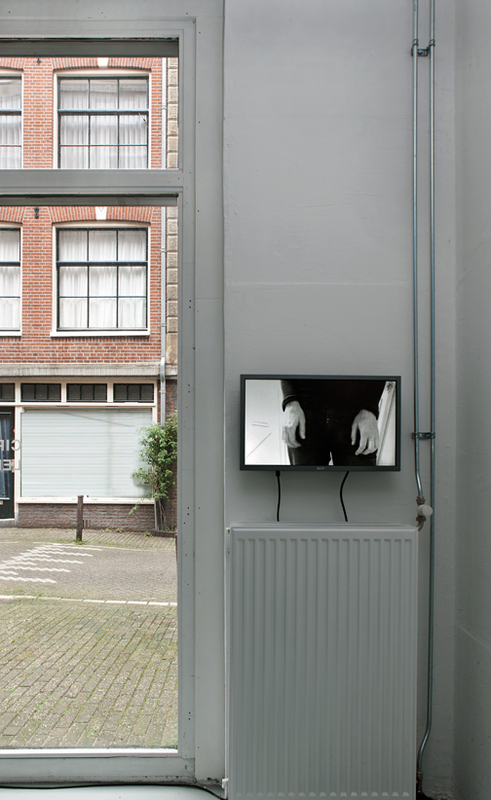 Small Change (Percipi Version), video, 3’45 (loop), 2014. 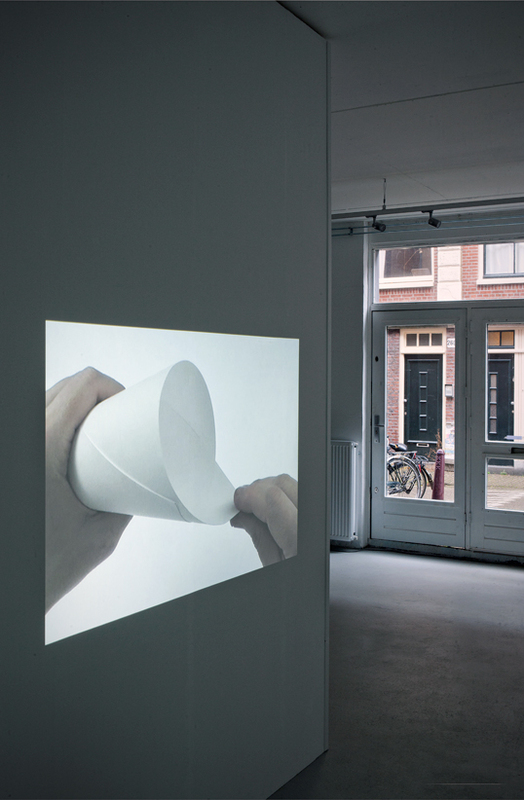 Stretching the Cone, video, 2’56 (loop), 2013. 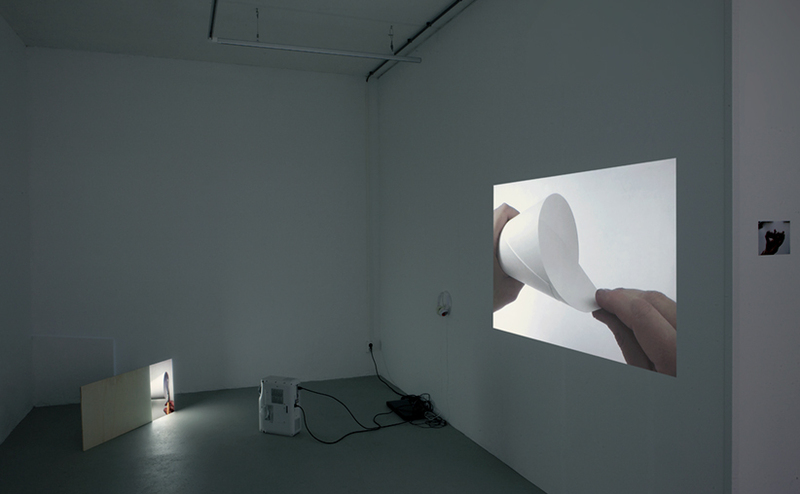 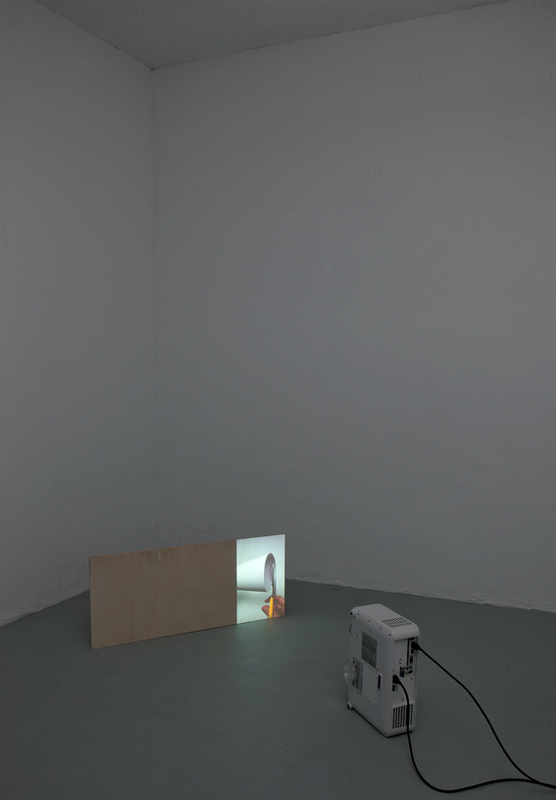 Short Tubes Make High Tones, video installation, 9’48 (loop), 2013. 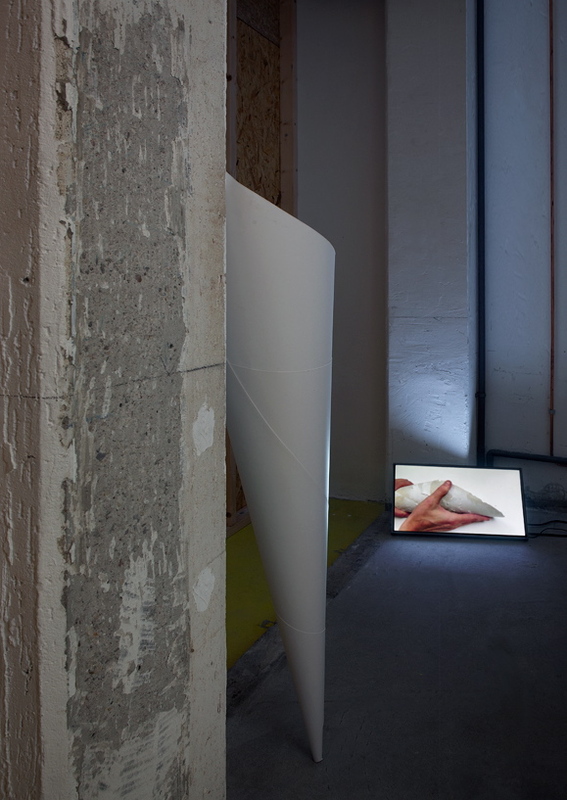 It is the Rubbing That Makes the Skin Smooth, video installation (Percipi version), 20′ (loop), 2013. 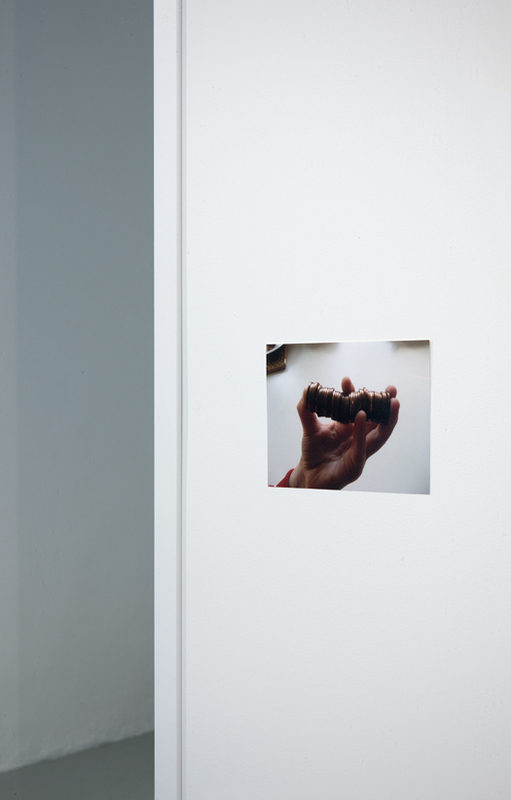 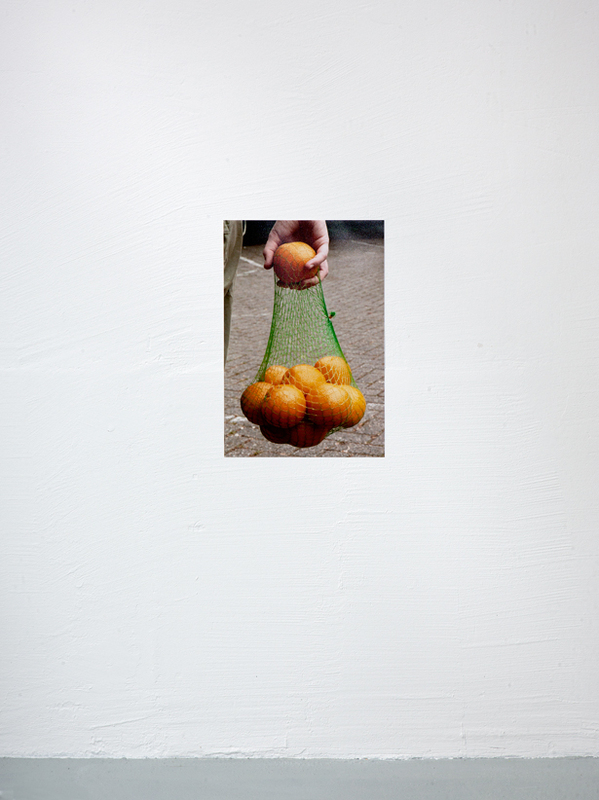 Tight, photo, 13 x 17 cm, 2014. 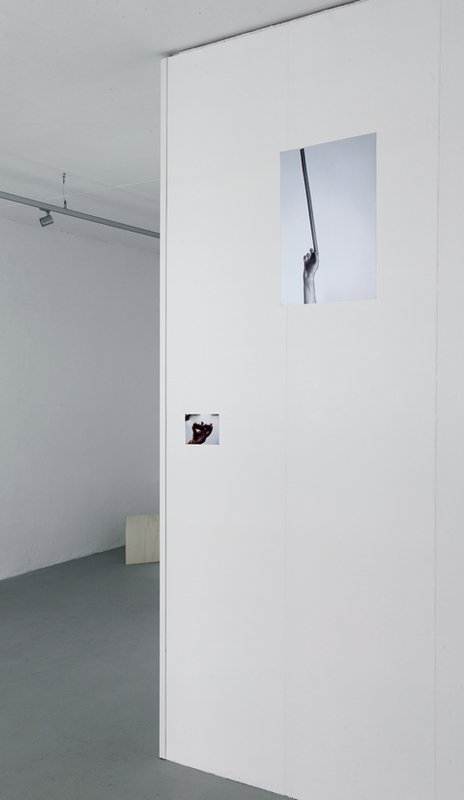 Hanging, photo, 25 x 38 cm, 2014.